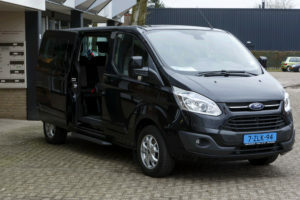 If you want to go somewhere with a group we can be of service to you, with our cars and passenger buses we can bring you comfortably to your destination, depending on your wishes. If you have a party or event for which you need transport, we can also take care of that for you. We can also be of service for wedding parties or group events. With our wide range of cars, minibuses and passenger buses we can, depending on your wishes, comfortably bring you to your destination. Whether you are with a small group of 5 or with a whole club of 25 or more in all cases we have a suitable transport solution for you.